For thousands of years, the golden halls of Asgard have been home to countless brave and powerful warriors, their songs and deeds renowned across the Nine Realms. 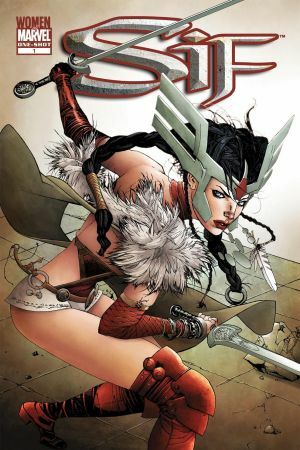 Long the loyal friend and love of the Mighty Thor, ever the brave companion of the Warriors Three, Sif has carved out her own legend in the annals of Asgard, and will forever be known as one of its finest warriors and defenders. 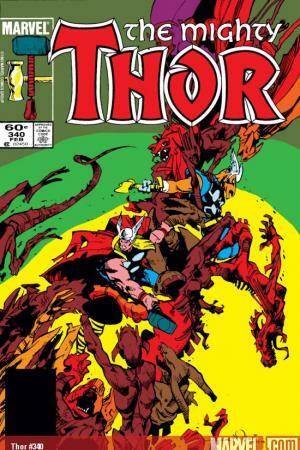 In the opening tale of Walt Simonson’s now-legendary run on Thor, Sif joins the Thunderer and their new ally Beta Ray Bill to save what remains of Bill’s people from a massive demon horde! However, the portal the demons emerge from will take the power of both Thor and Bill’s hammers to destroy, leaving Sif to fend off the endless tide alone – and fend them off she does, with naught but her sword and her spirit! Sif may be a battle-hardened warrior, but she also possesses an instinct for times of peace. Even all-powerful Odin knows and respects her judgment – and he proves it! When the All-Father must fall into his Odinsleep to rejuvenate his powers, he names Sif his Regent as ruler of Asgard! Sif’s tenure as ruler lasts through #26-#35, and she leads the defense of the Realm Eternal from threats like Malekith the Accursed! Sif’s compassionate heart is what truly makes her a legend. 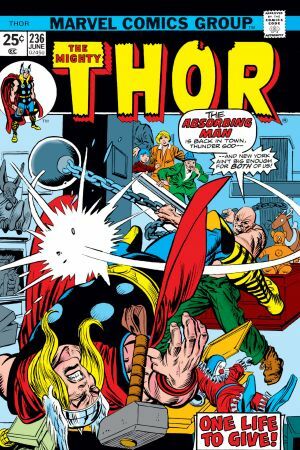 One of her noblest deeds comes when Thor is locked in a deadly battle with the Absorbing Man, unable to help a dying Jane Foster! Upon seeing the mortal woman in danger, Sif acts quickly, transferring her own life force into Jane – and merging with her in the process! By giving up her autonomy to save a life, Sif shows the measure of her selflessness. 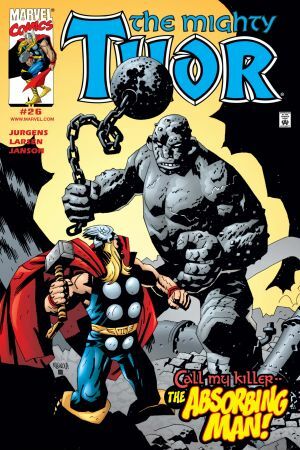 While fighting off both the fire demon Surtur and the frost giant Ymir, Asgard receives help from the pantheon of the Celtic gods…including Leir, the Lord of Lightning! In the aftermath, Leir becomes smitten with Sif, and Sif tells him that she’ll return his affections – if he can defeat her champion in combat! 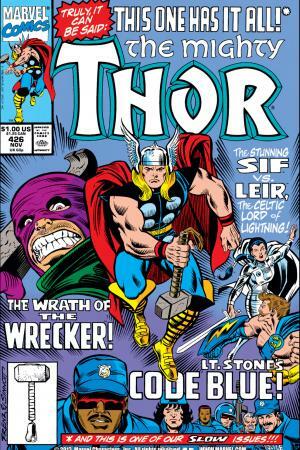 But when Leir prepares to fight Thor, Sif hits him with a shocking twist – she will be her OWN champion! Sif stars in her own adventure, going to outer space! 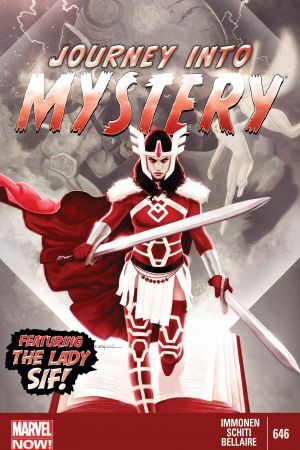 When Asgard moves to a small town in Oklahoma, Sif follows too…and runs into her old friend Beta Ray Bill! Bill needs Thor’s help to reclaim his ship, Skuttlebutt – the very same ship that Sif held against the demon hordes so long ago! When Thor is unable to help his oath brother, Sif comes forward to answer the call! Read through #655 for Sif’s starring arc! Fresh from a battle for Asgard, Sif desires to become stronger so she can better defend the Realm Eternal. This quest opens a door that sends Sif hurtling to all the corners of the Marvel Universe, from battles in Asgard, to ventures in space, to truly amazing team-ups with Marvel heroes of all kinds (like the Superior Spider-Man)!